The 2015 Nobel Prize winner in chemistry, Aziz Sancar, may have unwittingly given life to Paley's watch argument when he used the phrase ``Rube Goldbergesque designs'' to describe the nano-molecular clocks that provide timing to various processes in the human body. Other Rube Goldbergesque designs have been elucidated by National Institutes of Health (NIH) research initiatives such as the ENCODE and RoadmapEpigenomics projects, which represent approximately a half-billion dollar total investment. The success of NIH initiatives and various other projects has drawn a bizarre reaction from some methodological naturalists such as evolutionary biologist Dan Graur who said in 2012 ``"If ENCODE is right, evolution is wrong." Graur's comment is reminiscent of Haeckel who said in 1876, ``"If we do not accept the hypothesis of spontaneous generation, then at this one point in the history of evolution we must have recourse to the miracle of a supernatural creation." 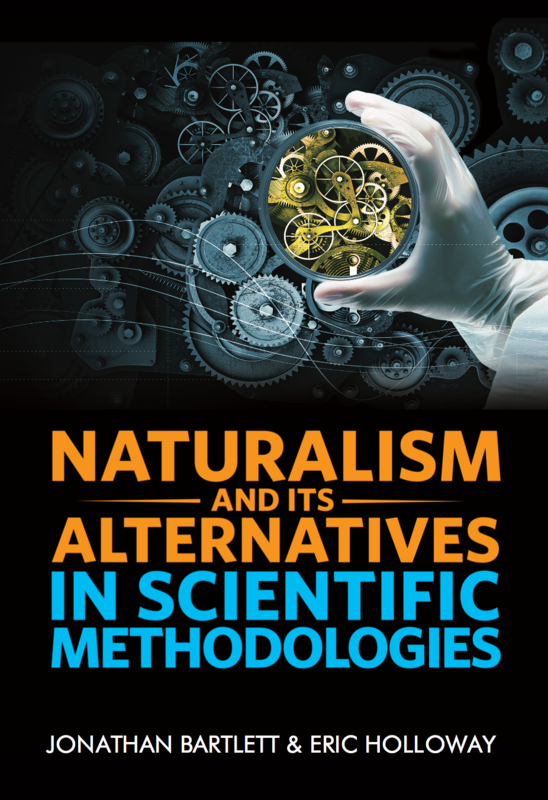 An unconventional approach called "``gambler's epistemology" is introduced as a perspective to clarify why naturalism should not be equated with science. Gambler’s epistemology, with its reliance on the notion of mathematical expectation, shows that the intuitive perception that "``life is a miracle" is not rooted in after-the-fact, ad-hoc probabilities, but is consistent with standard practice in science. Thus without formally settling the question of whether God or supernatural entities actually exist, Haeckel’s unwitting assertion that the emergence of life must be of miraculous origin is at least closer to the truth, statistically speaking. Gambler's epistemology also shows that applying reward-to-risk analyses such as that seen in the professional investment and gambling world might be a better practical guide in committing financial and human resources to scientific exploration than the enforcement of unspoken creeds of impractical naturalism that may actually be detrimental to scientific discovery.